Welcome Drink on arrival at the camp. Camp allotment on twin/ triple/quad sharing basis. Evening Tea/Coffee & vegetarian snacks. Bonfire at night with light music. Outdoor Activity: Moon Light Trails (Night Hiking). Dinner (Veg / Non Veg buffet). Night Hiking, Trek to Surkunda Devi via jungle, Rope courses, Inhouse loud music and indoor games. Kanatal is a small village in Uttarakhand. 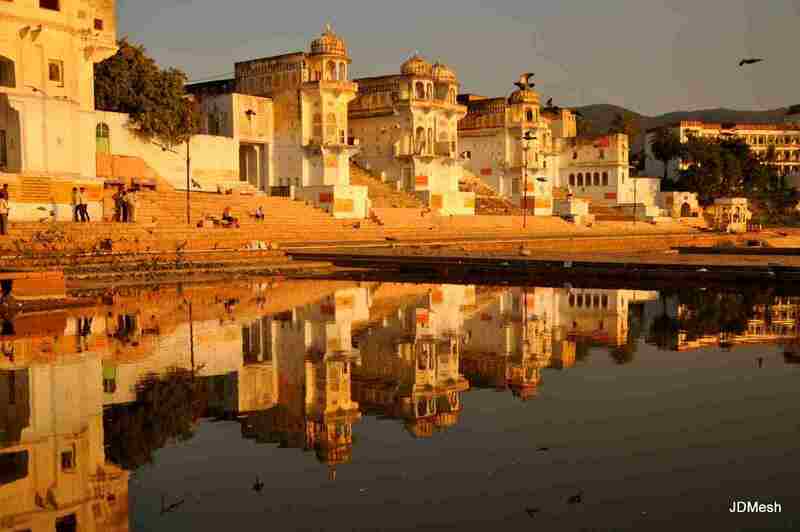 The pleasing environment, the salubrious weather are enough to attract any traveler to visit this place. A few decades ago there used to be a lake by the name of Kanatal . 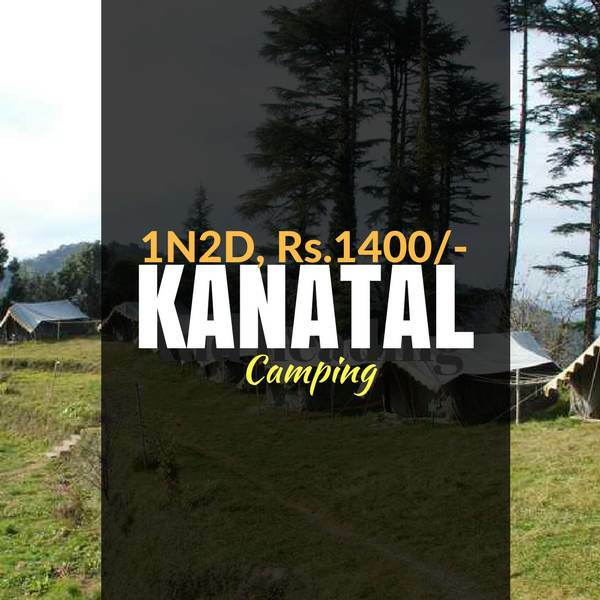 To make it memorable, the place was named Kanatal. Surkanda Devi is a temple in Kanatal , dedicated to Sati. Kanatal is where Shiva brought the head of his corpse on his Trishul from Haridwar. Located at a height of 9,995 ft, you get a 360-degree view from the top of the temple. Adventure lovers can go on a quest into the wild. As the place is relatively unexplored, it is easy to travel here. After reaching the campsite you will be received by our staff members and we will check you into your swiss tents. Swiss tents are furnished with all modern amenities including an attached tiled bathroom with 24 hours hot and cold shower. You have veranda to relax and be in sync with nature. Now you can relax by sipping your drink, reading a book or simply indulging in your own thing. You can have some private moments with your loved ones or join in for sports, bonfire, or other outdoor activities complete with delicious food and barbecue. 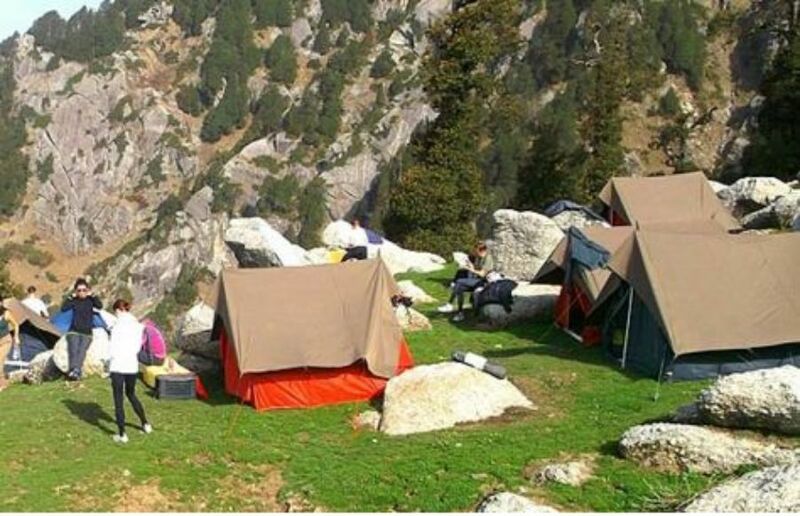 Get up and enjoy the scenic beauty around the camp. You can go for short treks to Surkunda Devi and Rivulet. 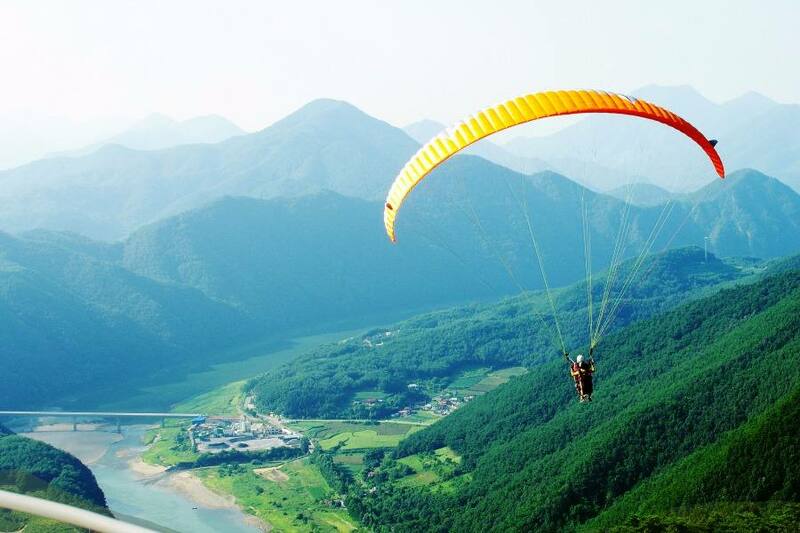 After you return from trekking you can indulge yourself in different adventure park activities like zipline, skybridge, music & dance near bonfire and inhouse games.